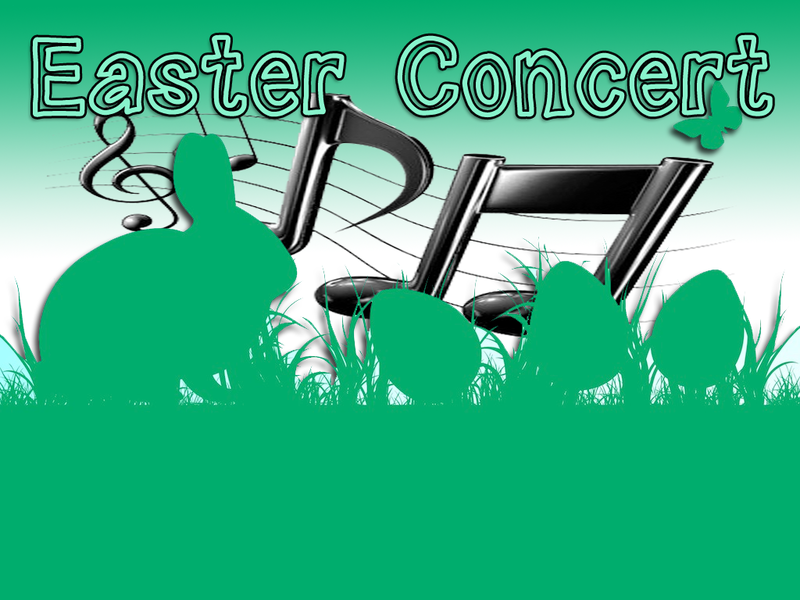 As the Easter break draws near so too does our annual Easter Concert. This year the concert will feature Ranganna 1, Ranganna 3, School Choir and School Band. The children have been rehearsing and they are really looking forward to entertaining you all on Thursday 22nd. Tickets are selling fast but there are still some available from the school office so don’t miss out – get your tickets now!